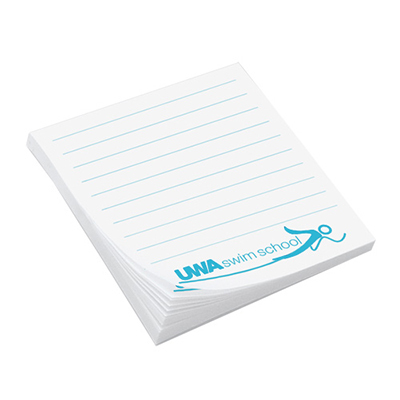 Actual Product Size: 2 7/8" x 4"
The Post-it® Value Priced Notes (4" W x 3" H) 50 sheets are simple and elegant. The custom Post-it notes sell like hot cakes! 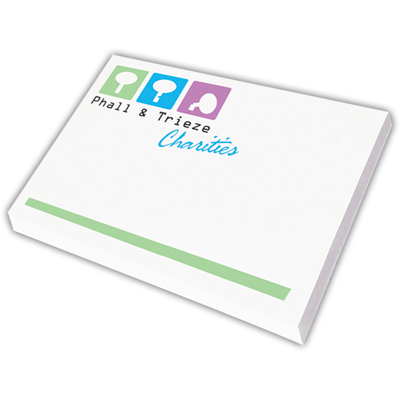 Get your logo imprinted on the custom Post-it note pads. Everyone will love them! Distribute them at your next tradeshow. Be a hit! 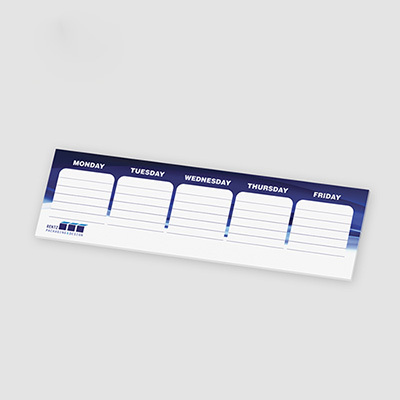 Place your order for the custom Post-it notes now! What are you waiting for? Hurry! 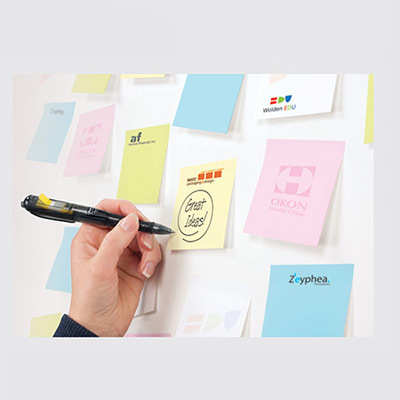 "These Post-it Value Notes are of great use at offices and homes. They are economical, the quality is great and my company's logo is displayed on every page." "We bought these for our employees. " "Ideal gifts for offices. They are affordable and easy to distribute. " The economy priced 4 color notepad!